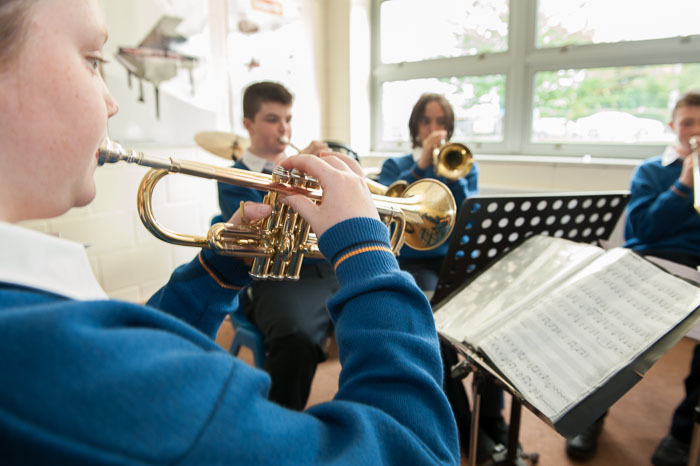 Tyndall College in partnership with Music Generation Carlow is delighted to be able to offer all First Year students the opportunity to learn how to play a woodwind or brass instrument this year. 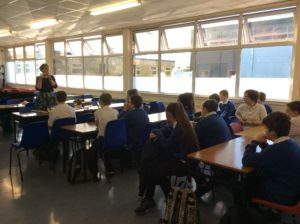 Lessons in clarinet, saxophone, flute, trumpet and trombone have started with specialist Music Generation teachers and will take place once a week in the school. Second, Third and TY students will also continue with lessons. Wishing all students a productive and musical year ahead!